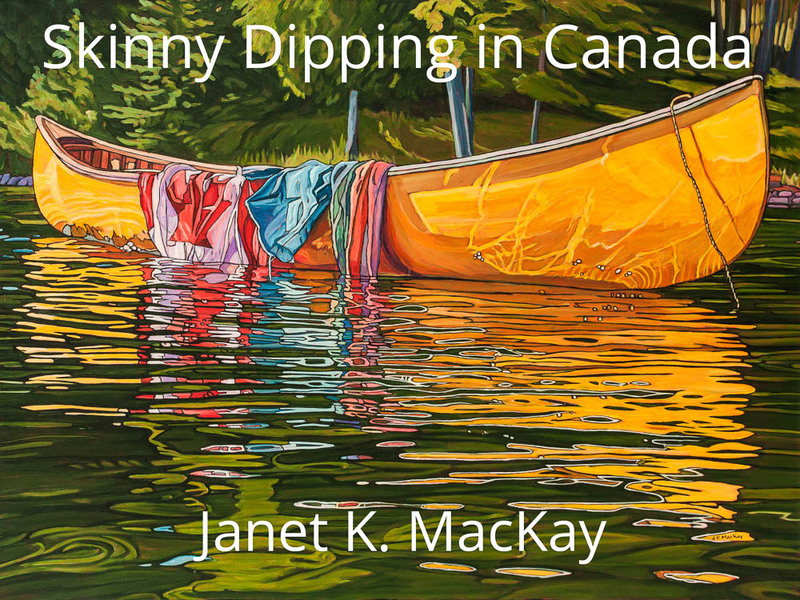 You might think April is little early to be contemplating “Skinny Dipping in Canada,” but Ottawa artist, Janet K. MacKay, has actually devoted the greater portion of this winter to doing just that, taking brush to canvas to create a new and enticing offering of paintings by the same title. The “Skinny Dipping in Canada” series will be on display at Sandy Hill’s Worldview Studio and Gallery of Fine Art, located at 210 Blackburn Ave., from April 25 - 28, 2019. Subscribe to receive invitations to this and future shows and events at Worldview Studio.